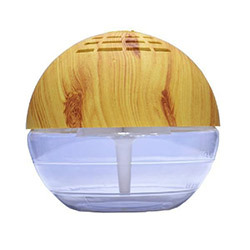 The uTimber Pine Air Purifier fits perfectly with wooden, earthy decor themes!Use Sandalwood essence with the uTimber Air Purifier for balance, peach of mind and a refreshed body & spirit!Enhance your life and well being using our natural hydro filtarion system to keep you office home and other spaces free of germs an viruses. Sabs TESTED, no1 SA.PerfectAire is a revolutionary air purification system that disinfects, re-energizes and refreshes your indoor air. 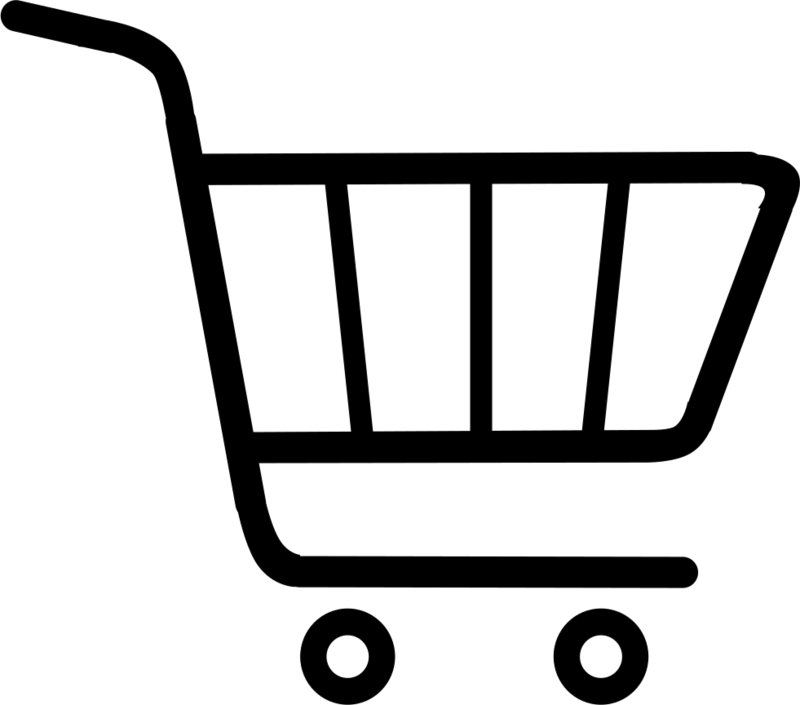 It uses water, nature’s best cleaning agent, to literally wash the air clean. When used together with our German-patented botanic-based Perfect Aire Microbeshield concentrates, the system eliminates up to 99.99% bacteria, virus and fungi in the environment (Respiratory Syncytial Virus – Bronchiolitis, Para influenza virus, Herpes Simplex Virus 1 & 2 ( HSV-1, HSV-2), Herpes Virus, Leukemia Virus, Pneumonovirus, Hepatitis B virus, Coronavirus). This gives your body a chance to recover and thrive, in an environment of good air quality.